PRAYING THE KEEILLS week in 2019 will take place between Sat 18th - Sat 25th May and our theme is St Patrick's Breastplate - the Deer's Cry. We shall be sharing together as we journey on foot, by car and public transport visiting keeills and exploring other sacred sites, learning about our Celtic and spiritual heritage and enjoying sharing fun and fellowship. The events for 2019 are published below and the 2019 programme can be downloaded from our 'Resources' page. Please join us if you can! What's on during Praying the Keeills week in 2019? All are welcome! 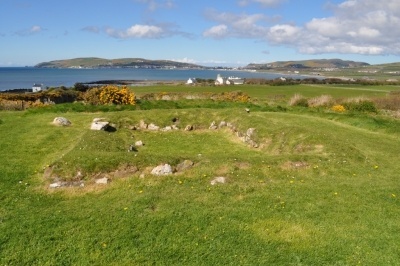 The ancient keeill sites are often found in areas of particular natural beauty and in such surroundings it is a common experience to sense something of the presence of God. Why not set aside some time to join in this special week? 2019 will be our 14th successive year! 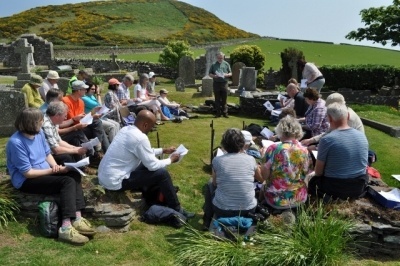 We are planning a variety of events across the Island, including day-time and evenings walks of varied lengths, music, an evening coach trip, refreshments, and lots of fellowship. For those with lots of energy, the week will begin and end with all-day walks! 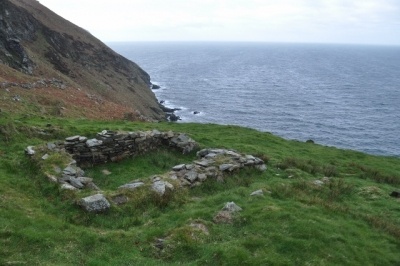 Keeills served a variety of purposes - family chapels, wayside shrines, places of retreat and hermitage. There have perhaps been as many as 250, but remains, or known sites, survive for less than half this number. 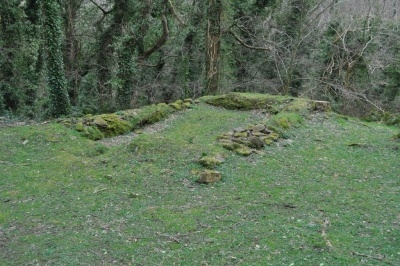 The keeills were small buildings of earth and stone, very rarely bigger than 3 metres by 5 metres internally, and now survive to a height of less than a metre. None of the remains can be shown to be older than the eighth century, but the sites and burials can date back to the sixth century, or earlier. If you have a favourite keeill and it's not shown here, let us know!